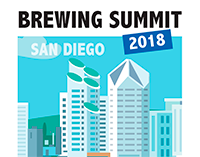 Attendees already have access to the 2018 ASBC Malt Flavor and Aroma Symposium Online Proceedings. 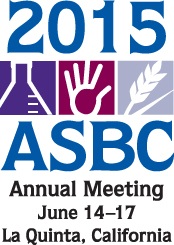 Once you have purchased the 2018 ASBC Malt Flavor and Aroma Symposium Online Proceedings, click here for access. Presentations include the author’s full slide show complete with graphics. All presentation abstracts are open access, but you must purchase access to view the full presentation. Interested in the recorded presentations? 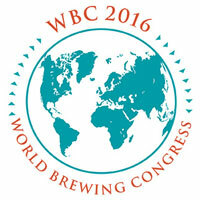 Not an ASBC member? Join ASBC first, then you receive the 2018 symposium proceedings at a discounted rate.